Scotmid is set to expand its partnerships with local bakery suppliers, after a number of successful roll-outs of in-store bakeries across Edinburgh and the Lothians, Fife and the West of Scotland. Selected Scotmid stores have recently been refitted with fresh and hot bakery counters offering cakes, savouries and baked goods, while other stores now stock locally-made speciality breads. Scotmid is working with Dunfermline bakery, Stephens the Bakers, for its stores in West Lothian, Fife and West Edinburgh, and Dundee bakery, Goodfellow & Steven, for stores in Mayfield, Gracemount and Gorebridge. A new partnership with Aulds the Bakers has also just launched for selected stores in the West of Scotland, starting with Armadale in West Lothian and Clarkston in Glasgow. The Breadwinner Bakery is supplying selected stores in Edinburgh with artisan and hand crafted breads, with Scotmid Food planning to roll-out more local bakery partnerships in the future. 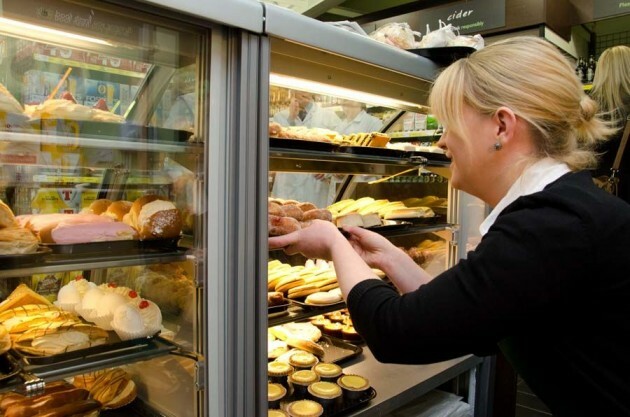 Scotmid’s partnerships with Scottish bakeries are part of the retailer’s commitment to support local suppliers and provide an excellent range of bakery products for customers. Staff have also received special training to support the new bakery model in-store. The local bakery offer has been rolled out to 24 stores to date, with a further expansion planned later this year.